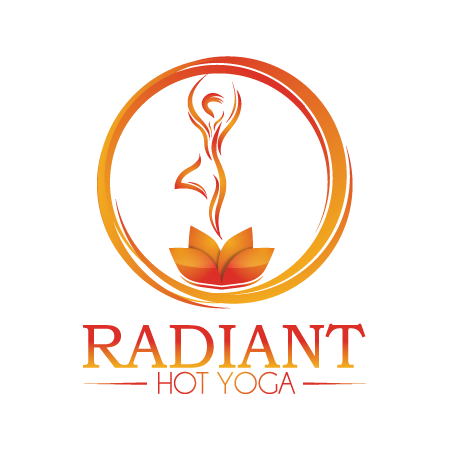 Radiant Flow is a 50 minute class set to music in a warm environment. All levels are welcome. Integrating the mind and body connection, and breath to movement. This class sets an excellent foundation for learning proper alignment, necessary modifications, and developing concentration. Prepare to be challenged, yet leave feeling lighter. There are no upcoming “Radiant Flow” classes on this day.